Competition is a critical driver of innovation, benefitting entire economies by enhancing choice, maintaining affordability, and encouraging innovation. Threats to competition carry significant consequences, especially in the healthcare sector where the impacts to patients, physicians, and others are severe. There are physician competition laws at the federal level and in New Jersey, but public officials charged with enforcement may be slow to take action. Often, they do not fully understand how certain schemes put competition at risk in more complex economies like healthcare. If you are a physician or stakeholder in a physician-owned practice that has been the target of anticompetitive conduct, you do have legal remedies. Our physician competition attorneys at the Law Offices of George M. Sanders P.C. will advocate on your behalf, as we have more than two decades of experience litigating physician competition cases. We focus on antitrust law, with a specific emphasis in competition cases in the healthcare industry. Please contact our office at (312) 624-7642 to schedule a consultation regarding your matter, and read on for some helpful information about physician competition cases in New Jersey. The Sherman Antitrust Act is the primary law prohibiting conduct that tends to limit physician competition, and it is supplemented by the Clayton Act. These two federal laws proscribe certain types of mergers and identify unlawful business practices in general terms, leaving it to the courts to determine what types of actions are illegal. The US Department of Justice, Antitrust Division enforces these statutes, which together impose both criminal and civil liability. The New Jersey Antitrust Act includes provisions similar to federal law, with primary enforcement through the Attorney General’s Office. In addition, these laws provide a private right of action for physicians and medical centers who are directly affected by unlawful restraints of trade. You may be entitled to monetary damages and equitable relief in a lawsuit based upon physician competition statutes. Many other conspiracies and arrangements that destroy physician competition the local New Jersey healthcare market. Identifying unlawful, anticompetitive practices in the New Jersey healthcare industry requires intense investigation and high levels of expertise in antitrust laws covering physician competition. Understanding the full extent of a defendant’s illegal conduct takes a distinctive skill set, so hiring the right attorney is critical. 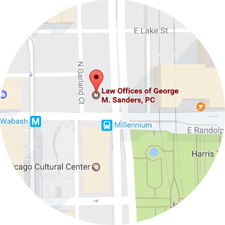 Please contact the Law Offices of George M. Sanders P.C. to schedule a consultation with one of our knowledgeable physician competition lawyers. 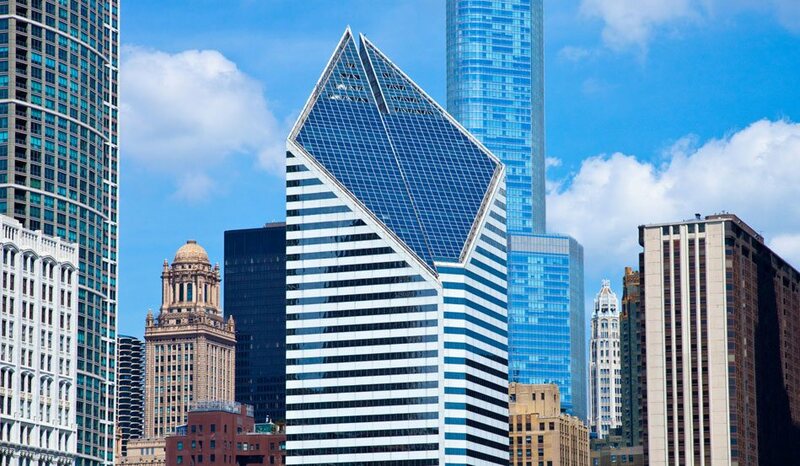 You can reach us by calling (312) 624-7642 or visiting us online for more information.